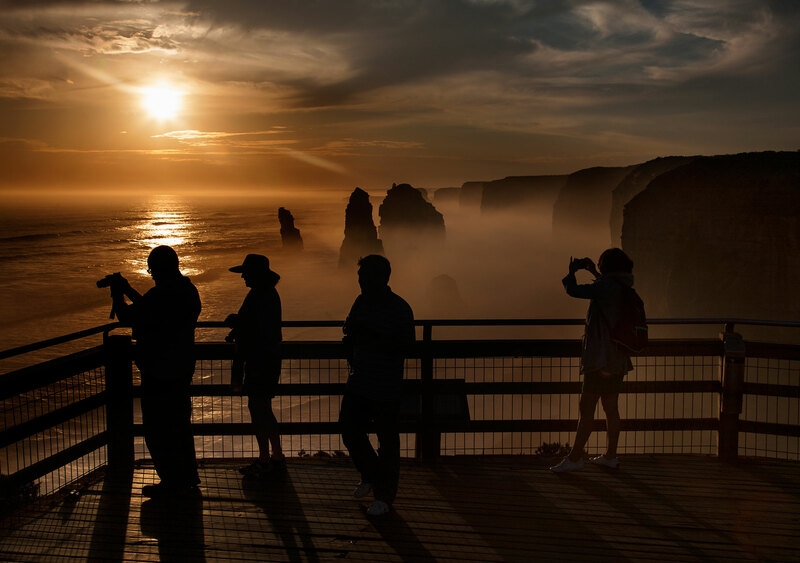 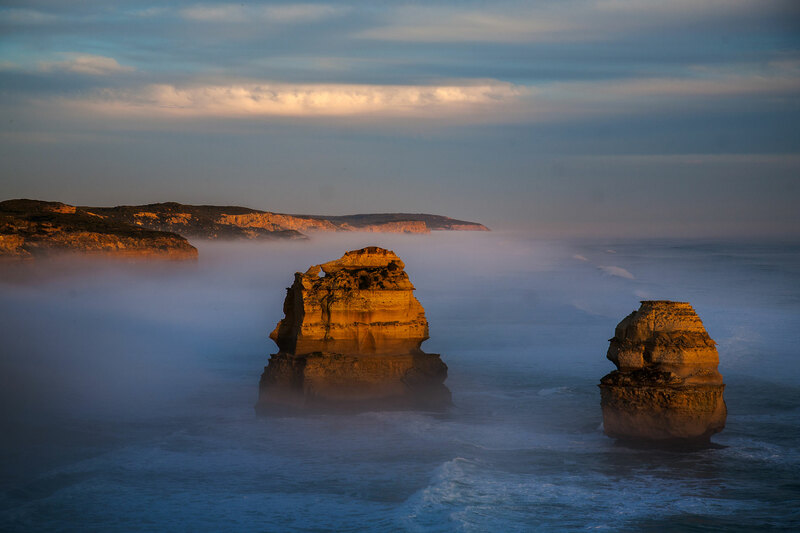 Bryce Dunkley specialises in travel and landscape photography. 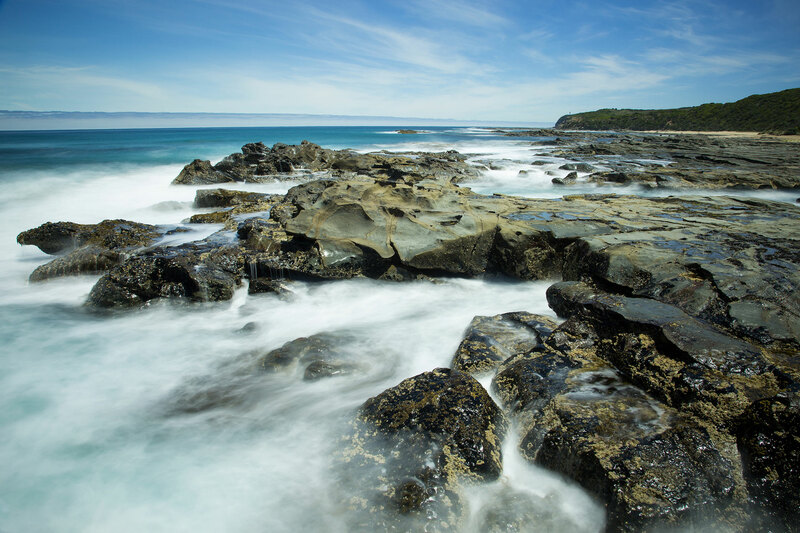 He is also an experienced wedding, portrait and commercial photographer. 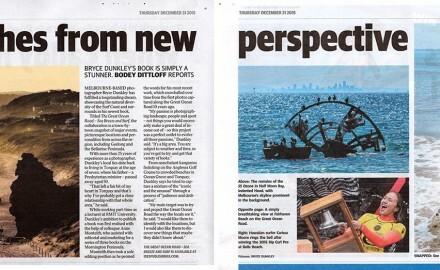 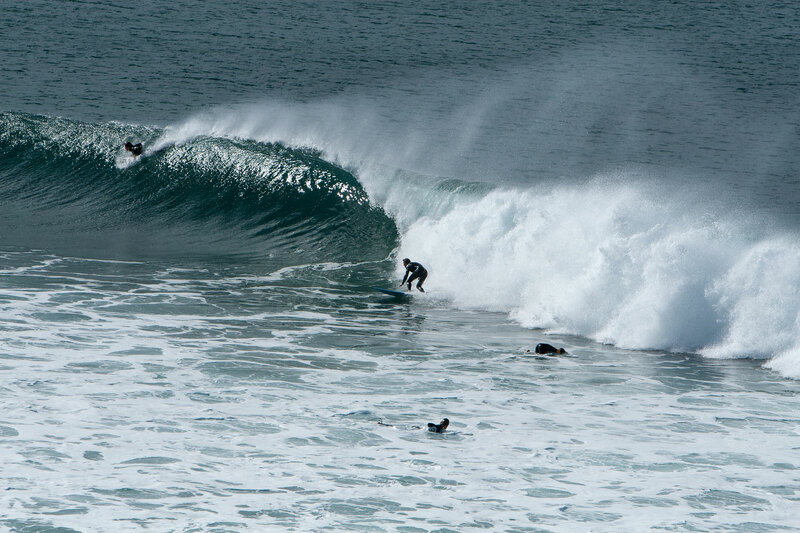 Thanks to Bodey Dittloff (article) and Alison Wynd (photo) for the double page spread in the New Year. 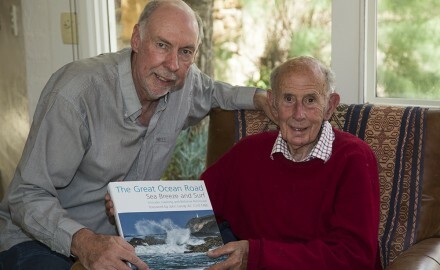 It was a great privilege to present a copy of The Great Ocean Road, Sea Breeze and Surf. 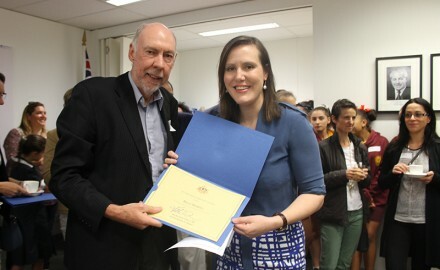 I was honoured to receive an achievement award from Kelly O’Dwyer MP (Federal Member for Higgins) for The.